(RICHMOND, VA) – Richmond City Council today during its scheduled special meeting appointed Mr. Lou Lassiter as its new City Auditor to head the Richmond City Council Office of the City Auditor. His service is to begin February 1, 2018. 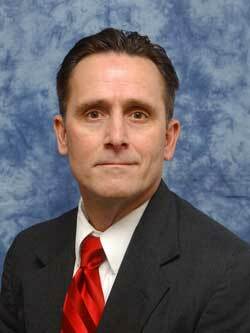 Mr. Lassiter currently earns about $165,000 a year as deputy county administrator. Council sources said he is expected to earn more than $170,0000 in his new city post, which would place him among the 10 highest paid city officials. In Chesterfield, he ranked among the top 20 in pay, according to publicly issued salary lists. What does he think the city needs in its next auditor? As for the circumstances surrounding his resignation, Dalal declined to comment. We wish both gentlemen good luck in their new positions in life. Via con dios, amigos!